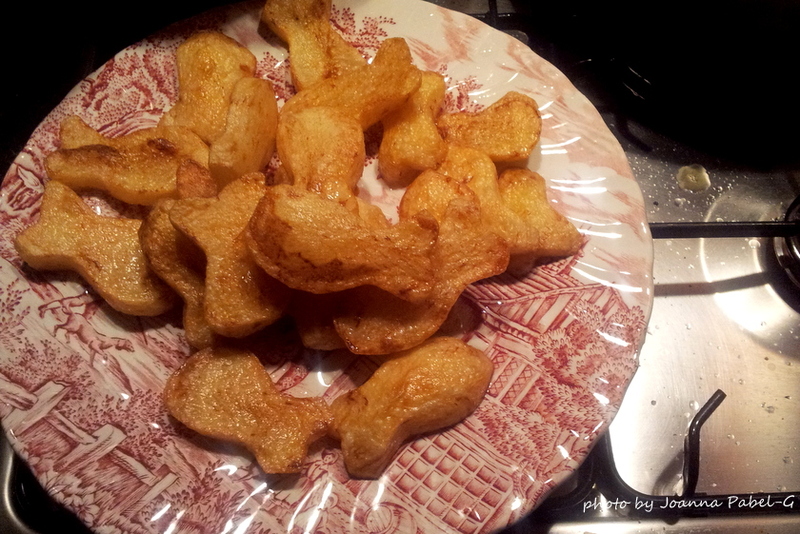 Be Creative Mummy / UK lifestyle Blog / Crafts: Penguin Snacks & Fish with potatoes. Planning a first birthday Part V.
Penguin Snacks & Fish with potatoes. Planning a first birthday Part V.
Today I should write about the cake and cookies, but I do not have time for a long post, so it will be a birthday snack. I used: medium olives (you can use extra large olives for the bodies), peeled precooked carrot, toothpicks, mozzarella cheese or cream cheese. I used to cut fish cutters for cakes. I've used cookie cutters to cut out fish with potatoes. I Fried it in oil. Wow, when I first saw the penguins I didn't even think about what they were made of. Very clever! They look amazing. Thanks Jacqui. When I first saw the penguins I thought the same. Now I know that is quite easy. Adorable penguins! Will the kids eat them or are these for the parents? My kids would never touch olives when young. Now the fish cutters might be a big hit. Have a fun party! 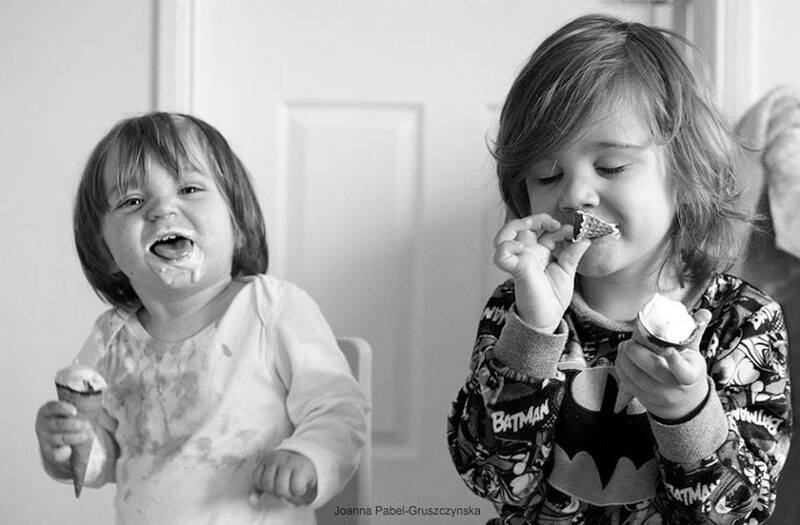 it is true that most children do not like olives, but penguins looked so good that every child at the party tried it. Wow, these are so creative. So cute little penguins..